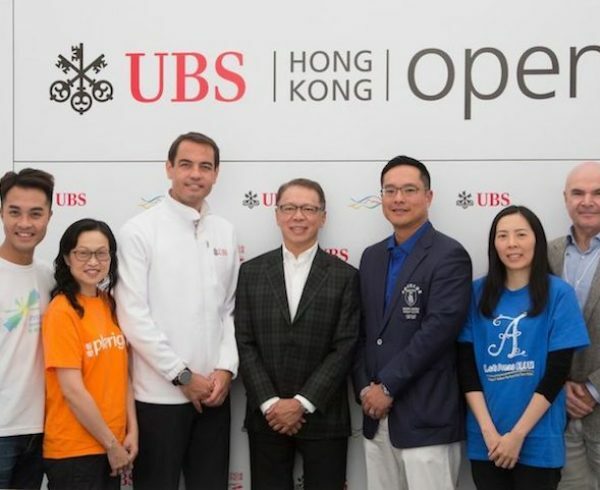 Following the success of the inaugural UBS Hong Kong Open Charity Cup last year, the event returned this year with 188 participants. 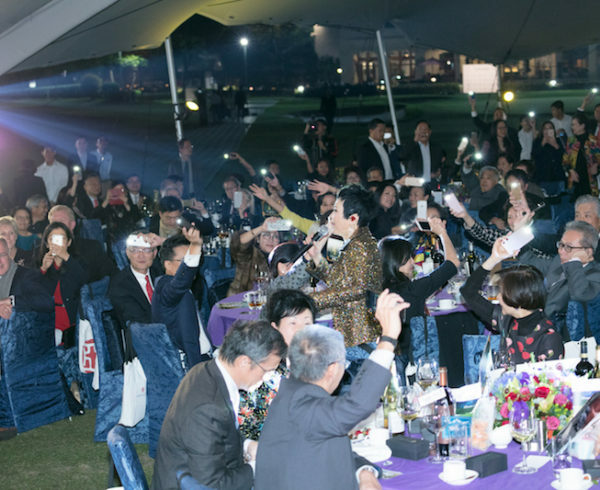 Together with funds raised from last week’s Charity Dinner and Concert, topped with dollar-for-dollar matching by Friends of Asia Hong Kong, the total amount of funds raised amounts to HK$3 Million which surpassed 2015. 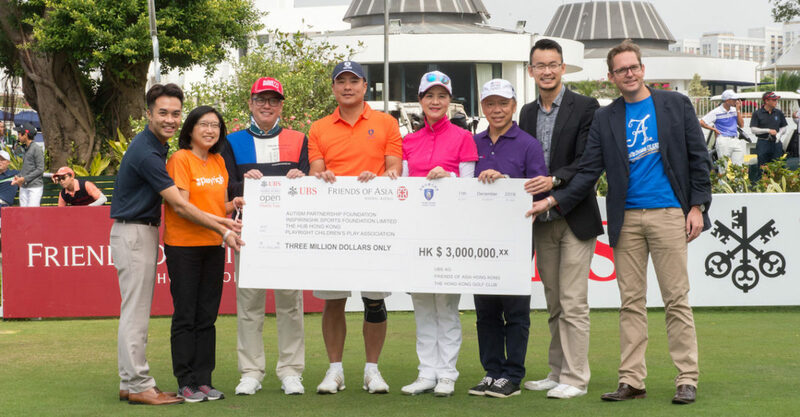 This will go to benefit four local charities – InspiringHK Sports Foundation, Playright Children’s Play Association, Autism Partnership Foundation and The Hub Hong Kong. 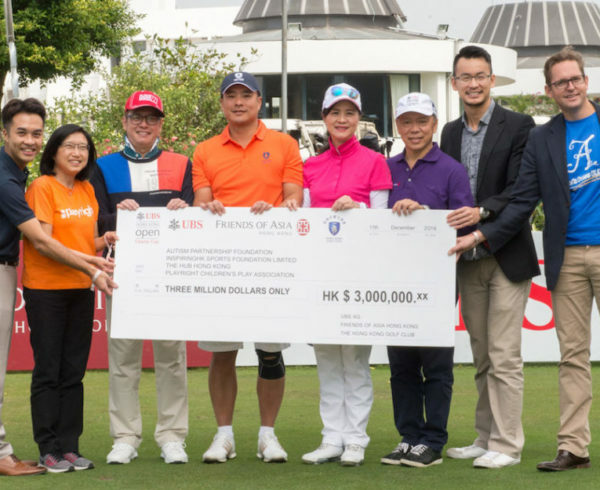 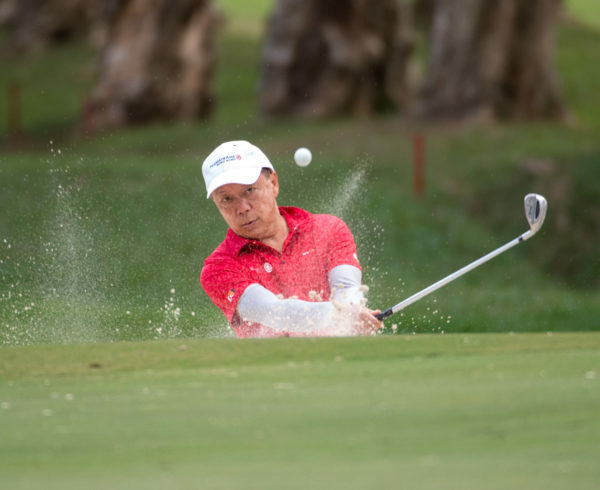 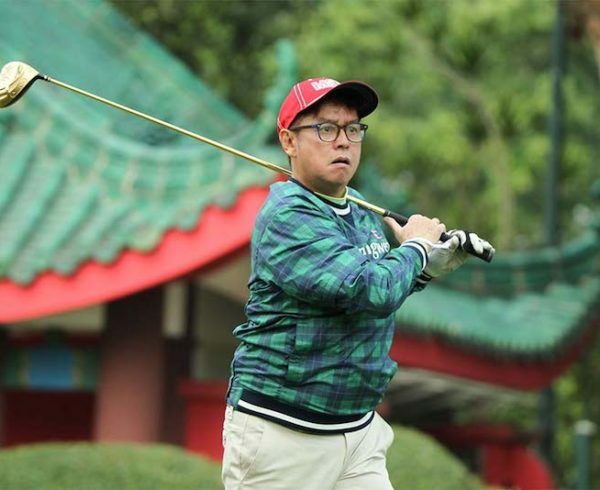 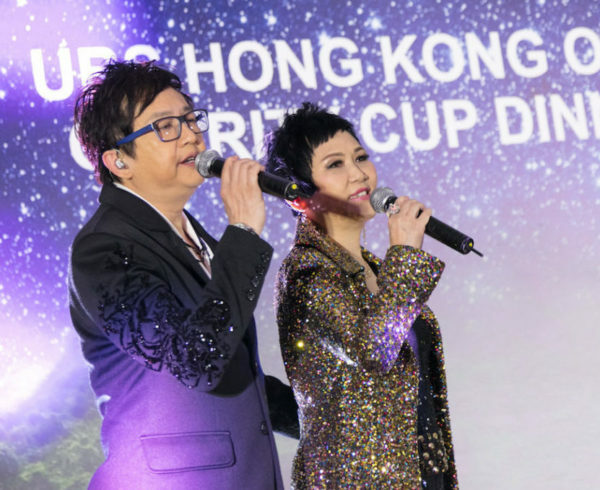 Canto-pop singer Mr Alan Tam also attended the tee-off ceremony of the Charity Cup held at the Hong Kong Golf Club in Fanling.